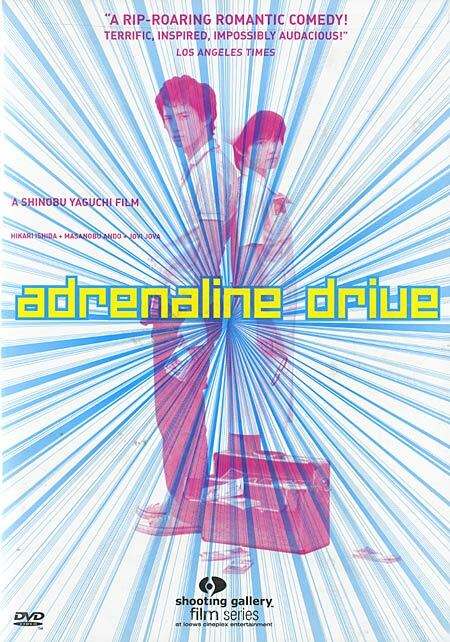 A young milktoast car rental company driver named Satoru Suzuki (Masanobu Ando) and a mousy nurse named Shizuko Sato (Hikari Ishida) are both in dire need of a confidence boost. Through a string of unbelievable events they meet and then fall into a wealth of yakuza money. They are chased by the monstrous yakuza as well as his stooge like young henchmen.